New York’s LaGuardia Airport has a reputation for being one of the worst airports in the US. I flew out of the terminal again in November and noticed improvements. 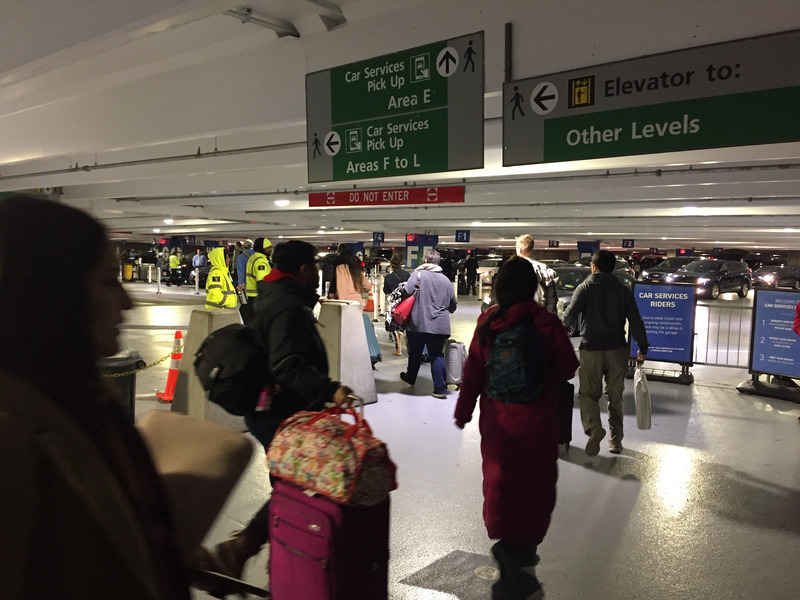 In its current state, LaGuardia is still not equipped to be a transit hub for one of the biggest cities in the world, but recent improvements indicate that it’s on the right track.